We’ve had quite a few students from local schools coming to us for work experience recently. This week, we’ve been joined by Karim, a Year 10 student from Abraham Moss (pictured) – we’ll let him tell you all about it. My name is Karim Ali and I attend Abraham Moss High School in Crumpsall. 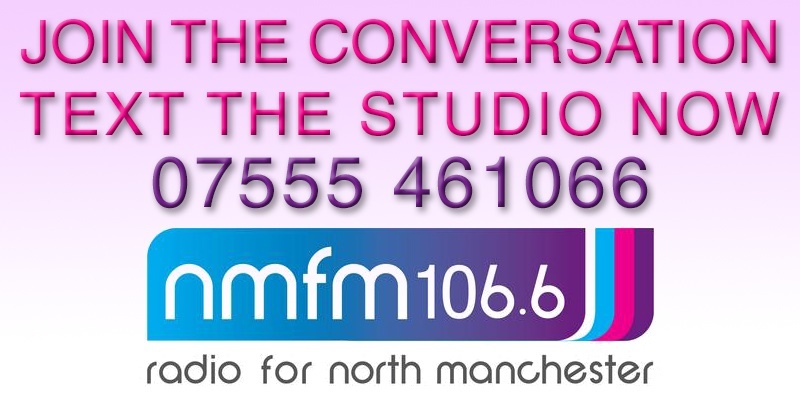 I’m on my last day for work experience here at North Manchester Fm; it has been very interesting and without doubt triggered some feelings so I’m glad I came. I didn’t know what to expect on my first day. When I got here, station manger Lou gave me an induction of the station and the whole building, so I knew where to go, how to behave and what I can do in my break. The atmosphere at the whole station is professional; all the volunteers I met were nice and friendly. 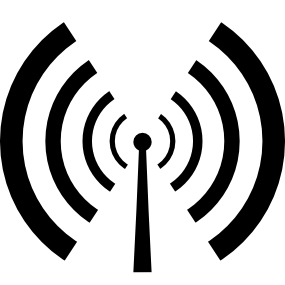 What made everything better was the radio equipment; it looked very fancy and intriguing. Once I had been shown how to use it, I was able to pre-record in the practise studio and then help out on other people’s shows. I also got to speak and get involved in their conversations which help with my confidence and if anything make me want to go live and on air even more! The first show I got involved with was Johnnie’s “Mid Morning Magic”. I only watched Johnnie use the equipment and that helped me get more of an idea about how to use it. He tried getting me to speak but I was still too nervous at that point. Later that day, I joined in with the Community Train show. The presenters very kindly invited me to speak on the show. I was very nervous at first but as the show progressed, I felt more comfortable and calm. When we went live on-air, it was great and this was one my highlights. It was really good to watch other presenters in action as I was able to put all the things I learned into practise when I was on my own in the studio. I used the time very wisely, practising transitions between tracks, driving the desk and controlling the play out system. I would without doubt advise any student hoping to do work experience to apply at NMFM. My time here has been educational and very useful so thanks to everyone for their generosity. Hopefully soon I’ll return in the not too distant future to broadcast my new show called “Teens Are Us” which is a result of my love for the station. 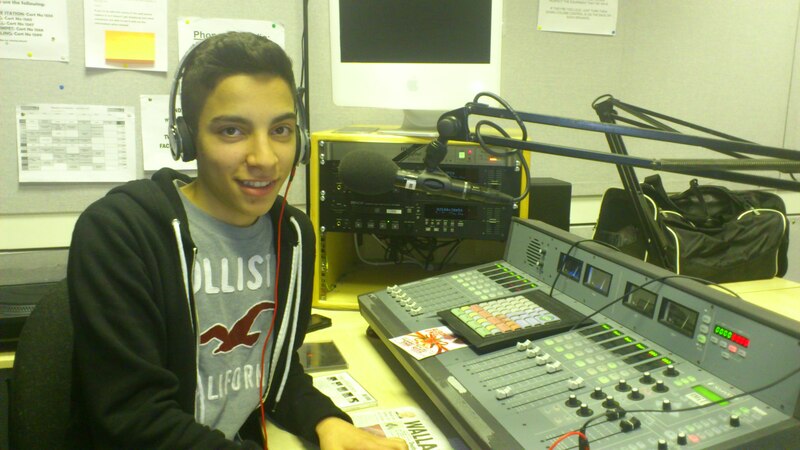 We’re really pleased that Karim has gained so much during his time here and we’re looking forward to him coming back to start work on his very own radio show!